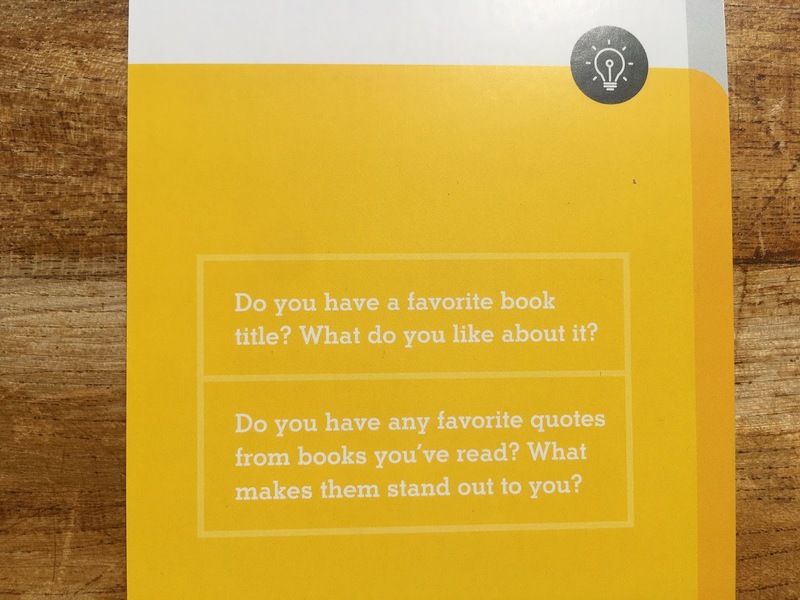 Do you have a favourite book title? What do you like about it? 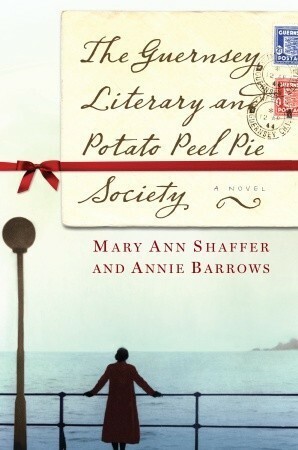 The Guernsey Literary and Potato Peel Pie Society - a lengthy but memorable one and I found it incredibly intriguing! What is a potato peel pie? A question the main character asks in the book! 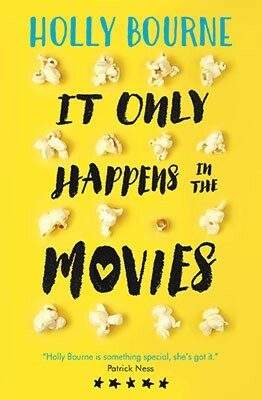 It Only Happens in the Movies - this made me laugh as I love the idea that a book is challenging that real life is not nearly as dramatic as fictional ones. 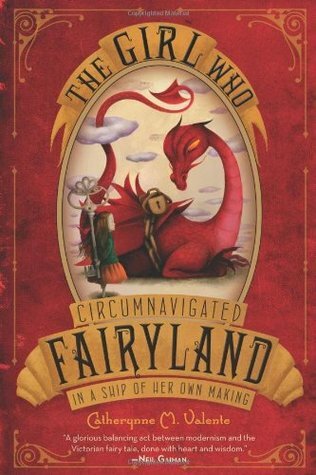 The Girl Who Circumnavigated Fairyland in a Ship of Her Own Making - I actually wasn't a fan of this book but I bought it purely because I loved the title! 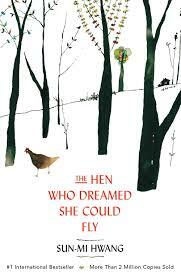 The Hen Who Dreamed She Could Fly - I was totally drawn to this title and in an Animal Farm sort of way it was a fascinating read. Clearly I like a long title! 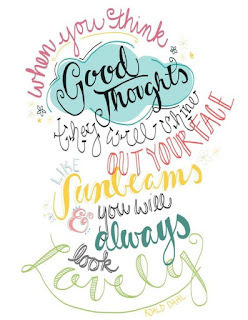 Do you have any favourite quotes from books you've read? What makes them stand out to you? I think this quote really appeals to me because it's the sort of message we all need reminded of sometimes. And it's all about seeing the beauty in ourselves and others by thinking about our actions and not just our physical appearance. 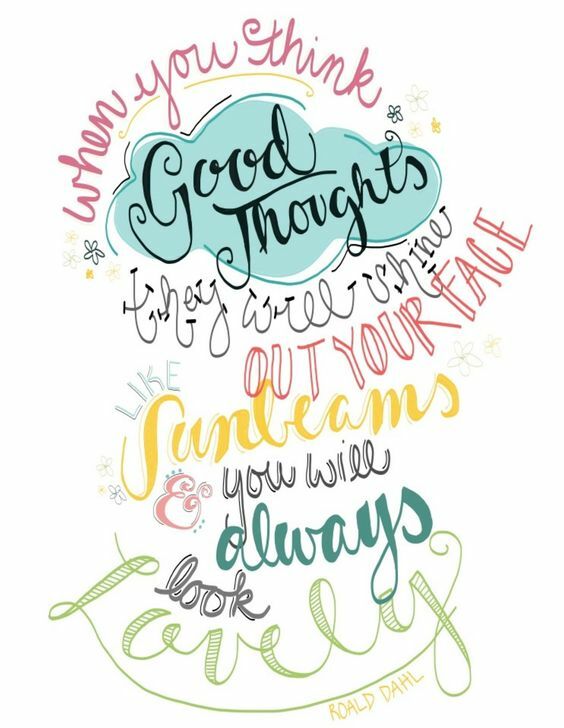 I'm not actually one for collecting quotes from books so this is the only one that springs to mind! I always liked the title “Green Eggs and Ham” by Dr Seuss but can’t really say why. It just makes me smile. I have a favourite quote that I remember from my school days - “Procrastination is the death of time” from David Copperfield by Charles Dickens. Wow! Who knew you read Dickens! ?